The Billabong Furnace Carbon 3 2 Chest Zip is the lightest, warmest, most flexible 3 mm wetsuit on the market. The unique Furnace Carbon lining utilises carbon threads to maximise warmth. 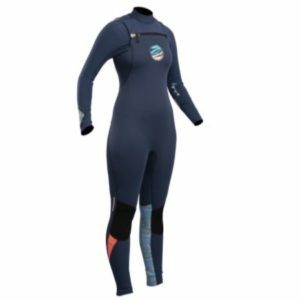 The Drymax entry system combined with the Airlite Foam core and the Furnace Carbon lining creates the lightest, warmest, most flexible wetsuit possible. The Furnace Carbon 3 2 also has stitchless welded seams. 1 Year warranty on any workmanship defects and materials. 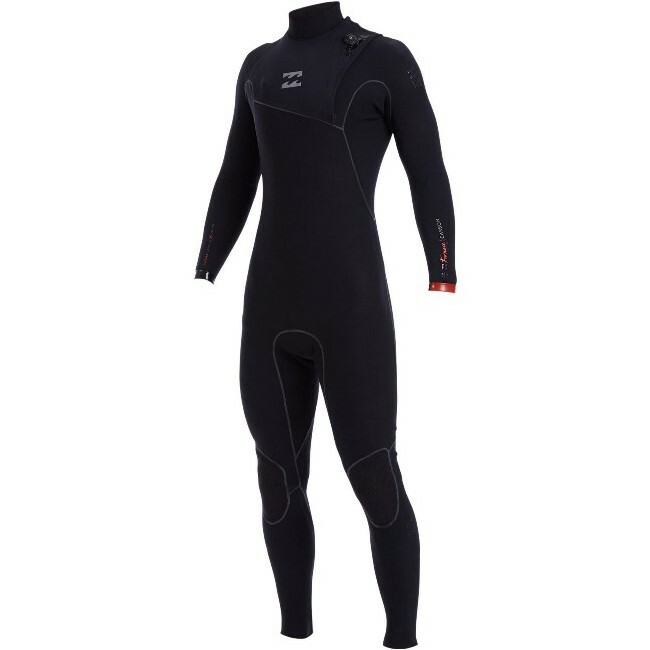 The Billabong Furnace Carbon 3 2 Chest Zip wetsuit is the lightest, warmest, most flexible 3 mm wetsuit on the market. The unique Furnace Carbon lining utilises carbon threads to maximise warmth. 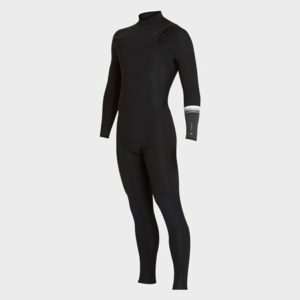 The Drymax entry system combined with the Airlite Foam core and the Furnace Carbon lining creates the lightest, warmest, most flexible wetsuit possible. The Furnace Carbon 3 2 also has stitchless welded seams.